1. 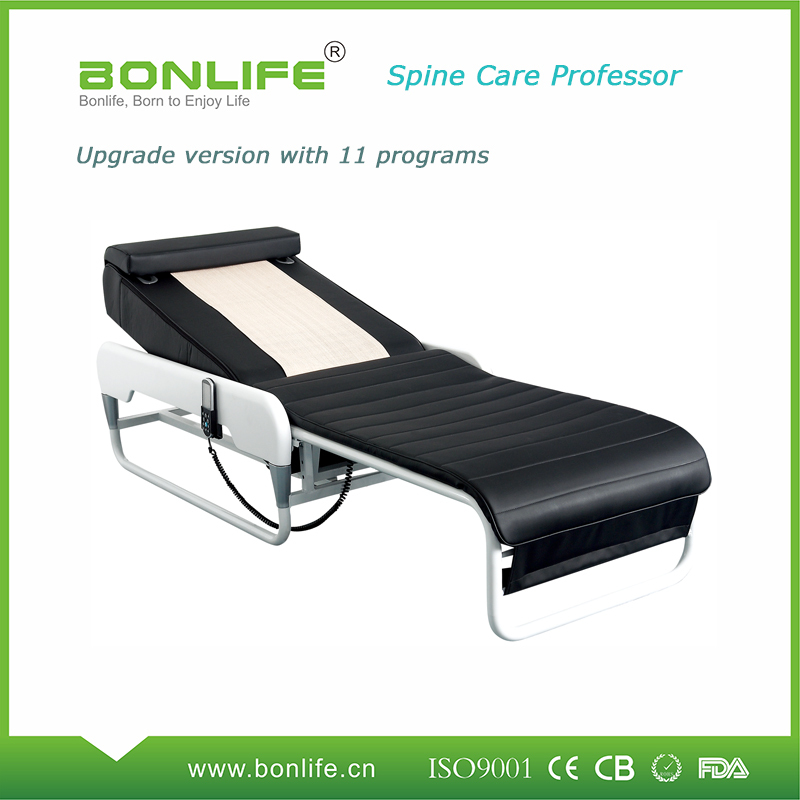 Total 11 massage programs( 9 automatic programs + 2 manual programs ). 2. 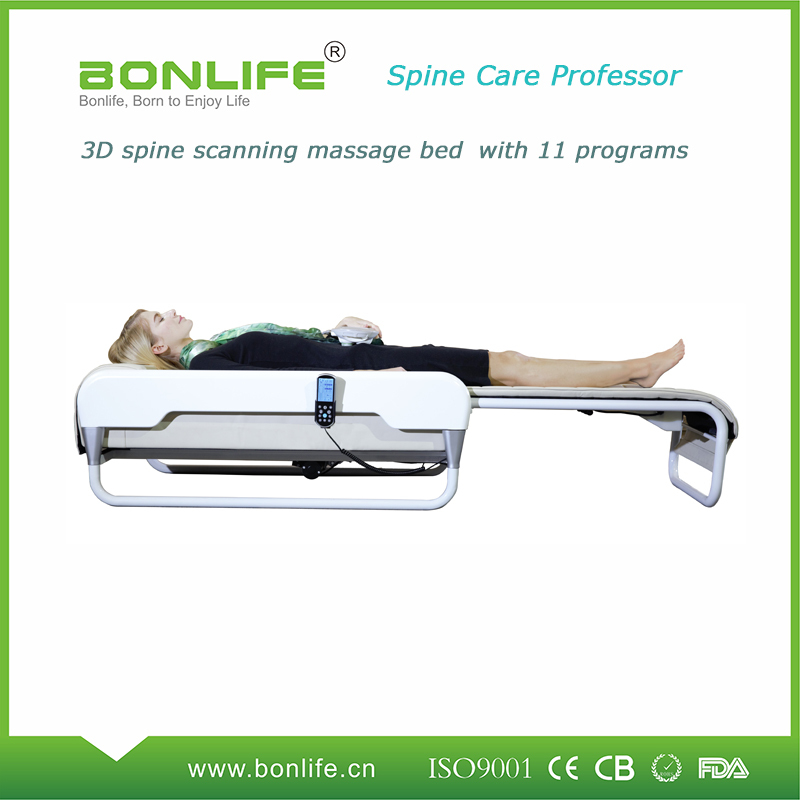 Intelligent spine scanning and 3D smart massage. (weak, middle , strong and free adjustment). 5. Carbon fiber FIR heating on leg part. 6. 9+3 sphere external thermal Jade Projector. 7. Advanced spiral screw drive technology. 8. Full view LCD remote control-fashionable and openhanded. 9. Collapsible design, space saving. 10. 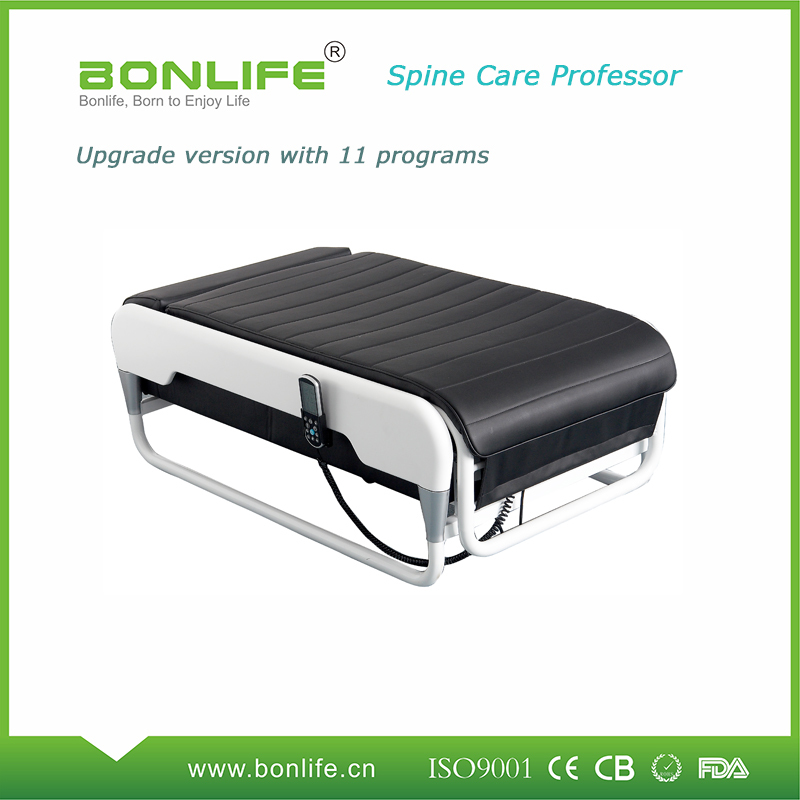 Back part lift function, convenient for getting up. 13. Massage time can be adjusted as need. 14. Internal jade heat projector can be adjusted as need. 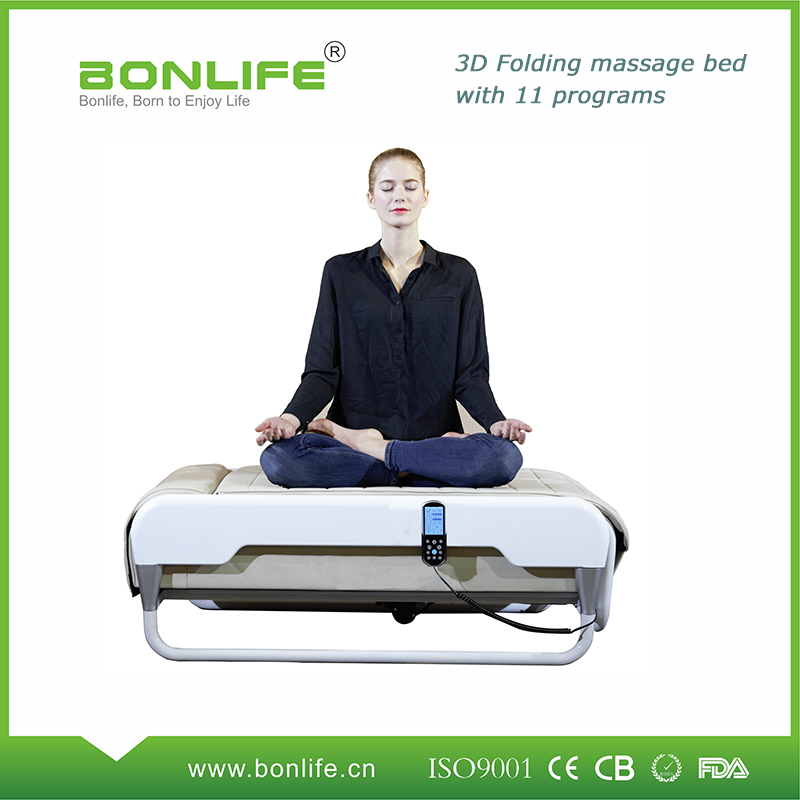 Looking for ideal 3D Massage Bed Manufacturer & supplier ? We have a wide selection at great prices to help you get creative. 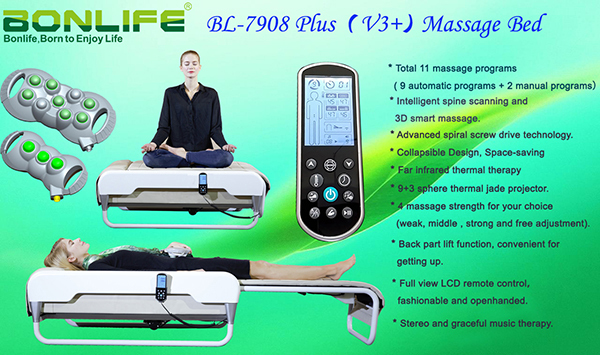 All the Massage Table Cheap are quality guaranteed. 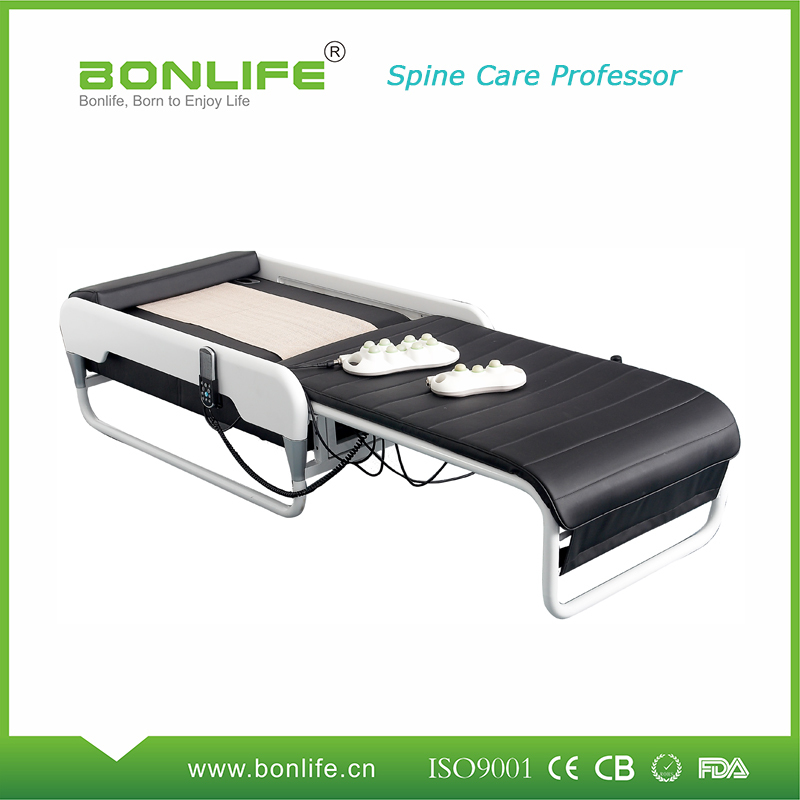 We are China Origin Factory of Electric Actuator for Massage Table. If you have any question, please feel free to contact us.